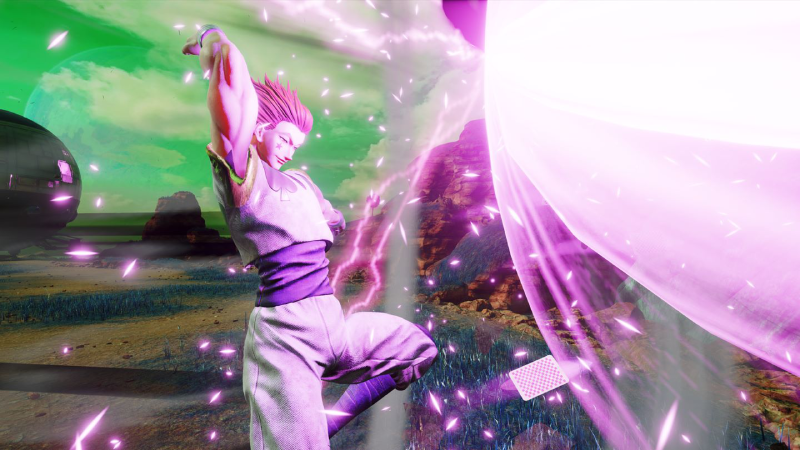 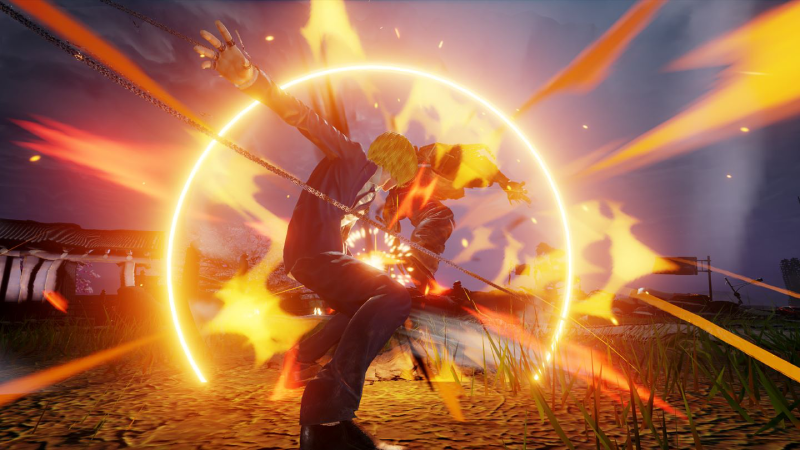 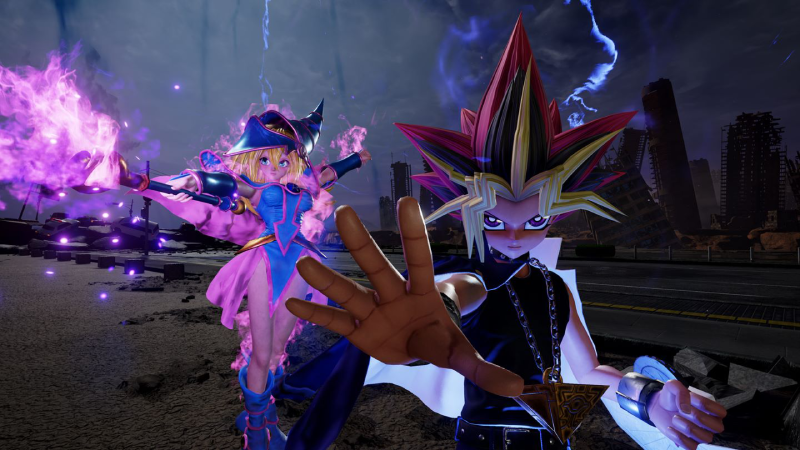 What's included with Jump Force Ultimate Edition? Is there any region lock for Jump Force Ultimate Edition? 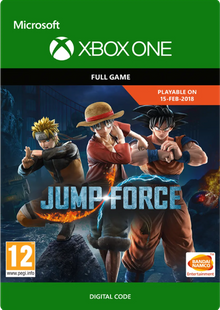 How will I receive my instant download for Jump Force Ultimate Edition? 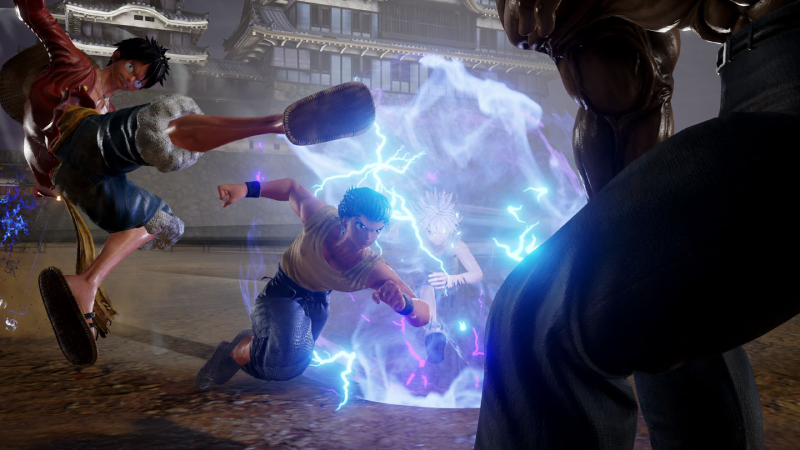 How do I activate the key for Jump Force Ultimate Edition? 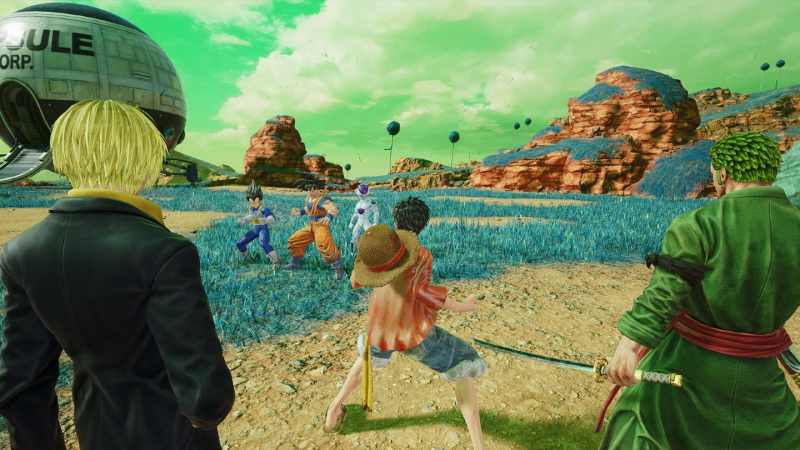 The Ultimate Edition is the ultimate way to play Jump Force. 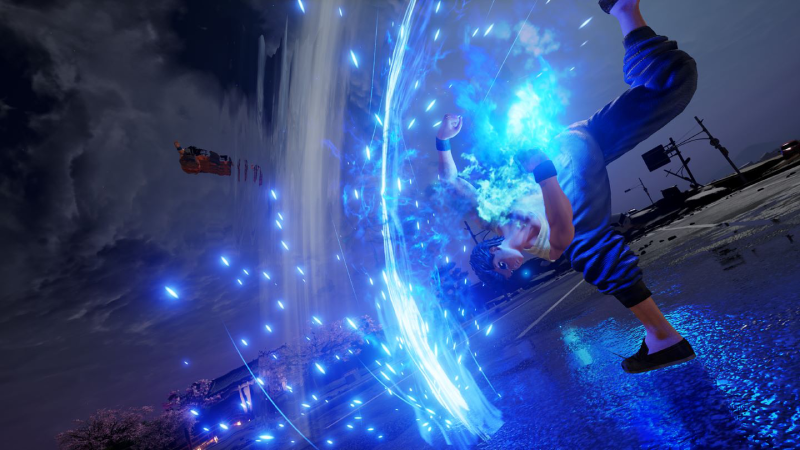 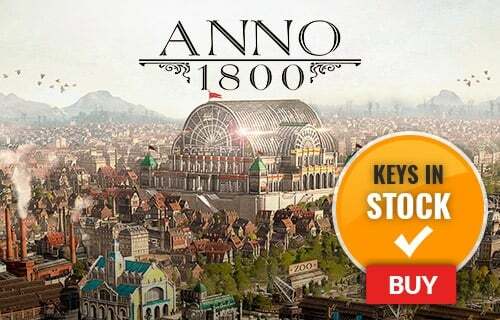 In addition to all of the Deluxe Edition bonuses, the Ultimate Edition also comes with 16 additional t-shirts for your custom Avatar, and a Jump Starter Pack of in-game items! 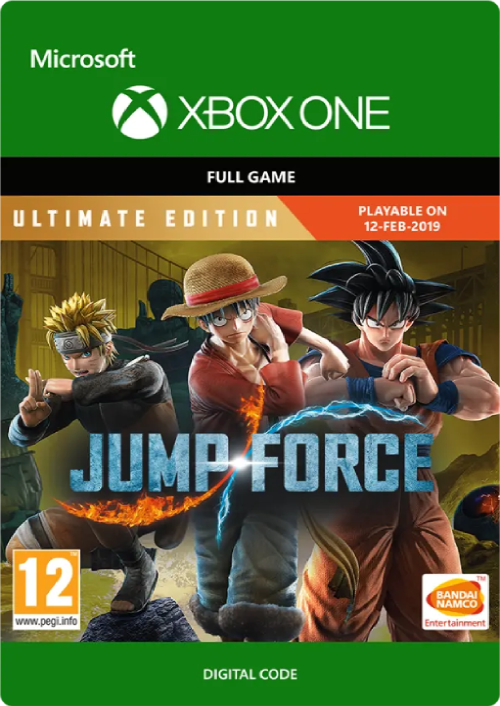 When an evil force threatens humanity's existence, heroes from Naruto, One Piece, Dragon Ball and more will unite to save the world.